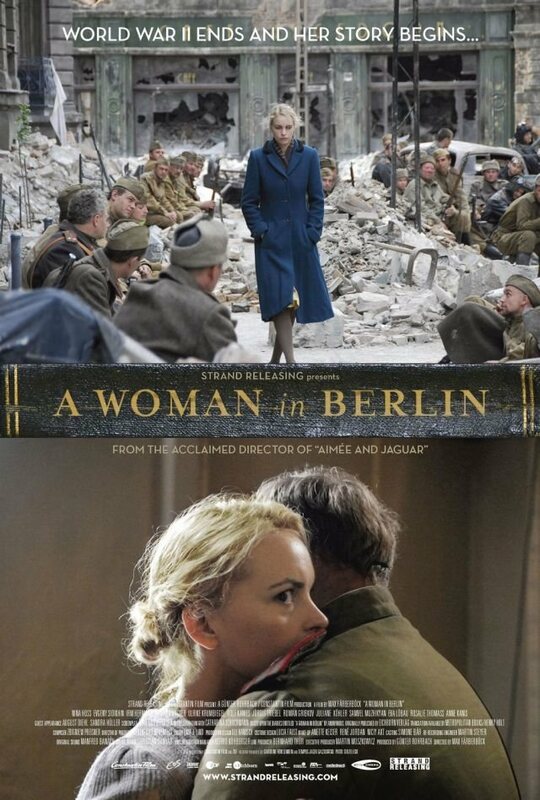 This spec trailer, written for the epic historical movie A Woman In Berlin about the Soviet occupation of Berlin in the post-World War II era, was never used or given a final edit (hence the lack of full Foley or dialogue integration), but is presented here because of its unusual character. 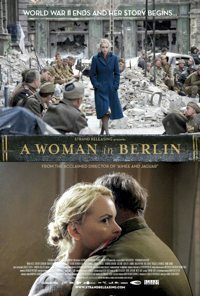 For this trailer, the aim was to blend a Soviet flavor (the monolithic, brooding string writing) with the drama required for a Hollywood trailer. Featuring both erhu and choir for additional color, this trailer is written in several distinct “scenes” to correspond with the video editing.